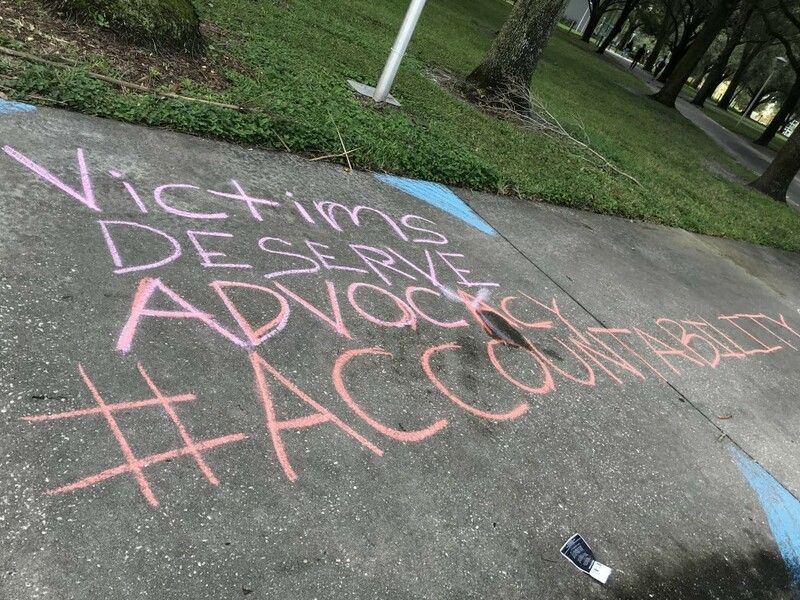 The Center for Victim Advocacy and Violence Prevention, as it is known now, was in trouble of being changed in the spring. However, now that it has been agreed on that the purpose and goals of the center will remain as they were, one issue still persists: hiring a staff. This sparked an outcry from a number of students and faculty members alike who were advocating for the “advocate” title. Now, Chris Ponticelli, who is the chair of the Women’s Status Committee and is helping lead the search for the assistant director for the center, said the back-and-forth title change has presented issues of its own. According to Ponticelli, the center is currently operating with just a single advocate and one violence prevention specialist. 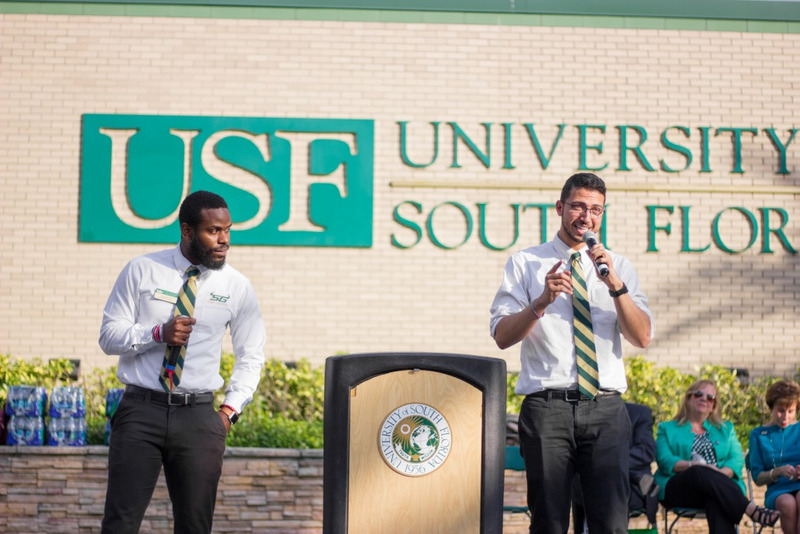 Step one of the hiring phase is filling the assistant director role, according to Ruthann Atchley, USF’s associate vice president of Community Engagement, who is also serving as the interim director for the center. Atchley said the purpose of filling the assistant director role first is to give time to define what exactly the job description would look like for the director of the center. She added that finding the balance between filling the position with the right person and determining what their role will be and doing so quickly is not an easy task. According to Atchley, there have been a couple of other snags in the process of detailing how the center will operate — notably: the federal government shutdown and the state-mandated consolidation of USF’s three campuses into one. “Quite honestly, with the shutdown of the federal government, things like background checks — which we have to go through at a pretty high level to bring somebody in to do this kind of work — have slowed,” Atchley said. Atchley said because of these processes and circumstances, a prospective advocate they are trying to hire — who will be brought on under a six-month appointment — has been on hold for six weeks and still has not received their offer letter. In terms of consolidation, the requirements include “equitable resources” on all three campuses. Atchley said that the troubles of not having a full staff are beginning to show, but she and her team are working to overcome the challenges. “We have new cases every week,” Atchley said. “So, it is absolutely critical that we keep the doors open to serve students, faculty and staff. I think we are managing that balancing act, but it is taking a toll. For Ponticelli, staying optimistic is the key. “I have no reason not to believe that we are going to bring the center back up, not just to working capacity, but that it will be one of the excellent advocacy centers in the country,” Ponticelli said.